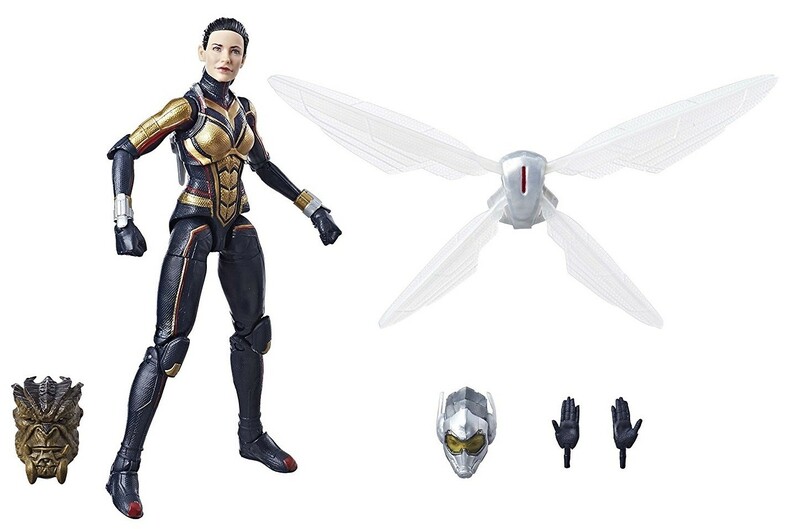 Hope van Dyne gears up with signature stingers and high-tech wings as the buzzworthy hero Wasp in this Marvel Legends series action figure! 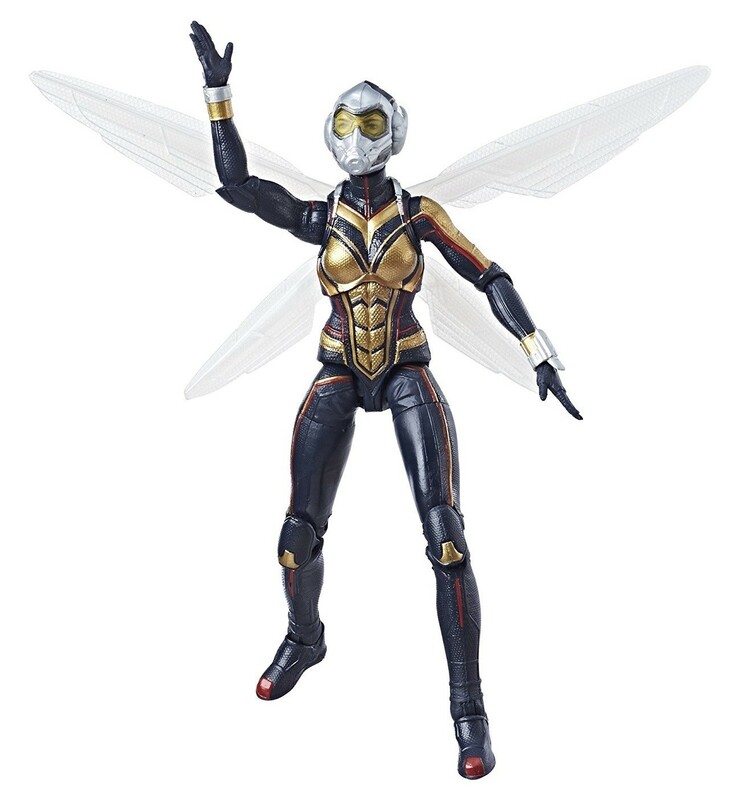 This 6-inch Wasp figure is highly articulated and features a movie-inspired design, complete with removable helmet and wings and a second set of hands for when she's using her stinger rays. 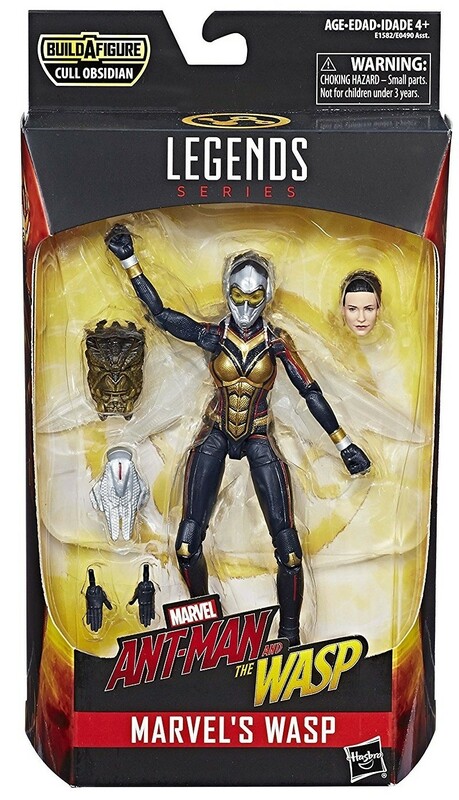 Plus, you can collect all figures in this Avengers Marvel Legends Series Build-a-Figure collection to assemble a Cull Obsidian figure! 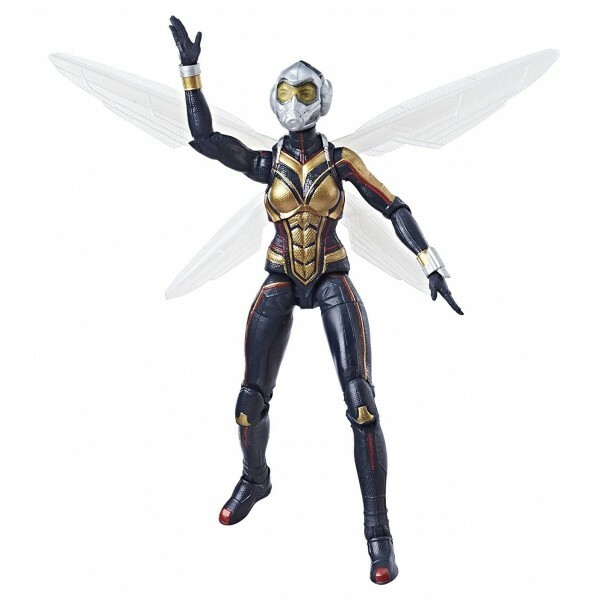 For more products featuring characters from the Marvel universe, visit our Marvel Characters Collection.